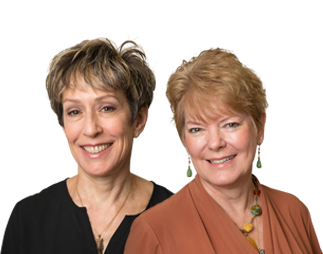 Our duo of board-certified dermatologists provide the combined knowledge and expertise that you need, with the custom patient care that you want. We offer the latest in cosmetic refinement technology, like Kybella®. A non-invasive fat reduction alternative to facial liposuction or a facelift. Looking for a qualified, board-certified dermatology expert who truly understands skin? We've got three! Welcome to Western Dermatology Consultants. Our team—which also includes aestheticians, nurses, and Physician Assistants—is here to offer you the best in medical and cosmetic skin treatments. It will be our pleasure to welcome you to our clinics in Albuquerque! WHAT'S THE BEST TREATMENT FOR YOU? A blotchy, uneven skin tone with red or brown discoloration can worsen with sun exposure, or negatively impact your appearance, and sometimes even your physical comfort. Sometimes retail products aren't enough to create the look you desire. 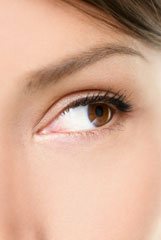 We offer high-quality cosmetic products and treatments for making your eyelashes so voluminous you won't need 20/20 vision to see them. Panda eyes are cute on a panda, but on a person? No one wants that. 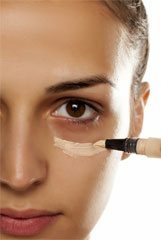 Several potential culprits can cause under eye shading ranging from allergies, dermatitis, genetics, and lack of volume. 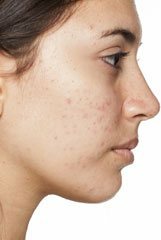 While it's most common in teens, acne really has no age. Effective treatments are available at our practice to minimize unwanted bumps and leftover scars to help you feel confident and comfortable. 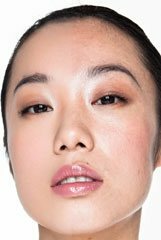 If large pores on the forehead, chin, and around the nose are left untreated, they can become clogged and lead to pimples, blackheads and whiteheads, discoloration, or worse. As we age, fine lines and wrinkles can form, laugh and frown lines can deepen, and skin can sag from volume loss. We have many anti-aging treatments that minimize invasiveness while maximizing results. A desert environment isn't exactly working wonders on your skin. Our smoothing, rejuvenating skin treatments can help soothe your red, rough, itchy skin. Full lips can help you look youthful and proportionate – not to mention they are an excellent canvas for show-stopping lipstick! Our injectors boost volume, reshape lips, and help smooth lip lines. Being patriotic doesn't mean your legs need to be red, white, and blue. Weak valves can cause unsightly spider veins (and their achy, crampy counterpart -- varicose veins) on your legs, ankles, calves, and even your face. No matter how much we diet or exercise, even the fittest of us can be stuck with persistent fat deposits and cellulite. But with our tried and tested treatments, you can enjoy toned and smooth skin and freeze the fat away! 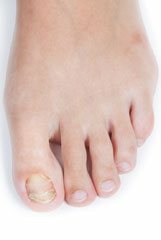 While nail fungus seems like a cosmetic concern, it is also considered medical. Find out what topical medications are best for your condition. Anyone with excessive body hair (or even those who just prefer a relatively hair-free look) can toss the razor and skip the wax with our long-term laser hair reduction methods. "Primary axillary hyperhidrosis" is just a nicer way of saying excessive armpit sweating. This medical condition can be embarrassing and frustrating and damp clothing can also cause skin to chafe, peel, or become infected. BOTOX® treatments can effectively manage excess sweating and keep you dry for months at a time. Scars and tattoos remind us of fond memories, and sometimes not-so-pleasant ones. For those wanting to reduce undesirable scars or remove unwanted tattoos, we offer several options. Use the drop-down menu below to find a solution for your needs. 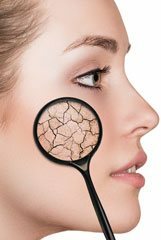 Ask any dermatologist: Your skin is the largest organ of your body, and is affected by your hormones, diet, and overall health. Our team of dermatologists is extensively trained in all aspects of skin health and treatment options ... read more. Under the direct supervision of our dermatologists, registered nurses are licensed to administer Juvederm®, Restylane®, BOTOX® and so much more to keep you feeling young and beautiful. Our board-certified dermatologists will take the time necessary to understand your goals and situation, and present you with an array of options for amazing skin. From acne to wrinkles, our team is equipped to handle all of your skin concerns.